IT HAS been 12 months of heartache, grief and pain for family and friends of Gail Lynch. It was on this day, one year ago, that the beloved Warwick grandmother, aunt, sister and friend went missing, assumed murdered. Fifty-two weeks after her disappearance, there are still no answers. They say pain eases over time, but for Ms Lynch's sister Lyn McMillan, it has become even harder. Ms McMillan was the last person to speak to Ms Lynch on July 3, 2012. After becoming curious why her sister was not picking up her phone or answering the door, she contacted police to look through her Guy St unit. 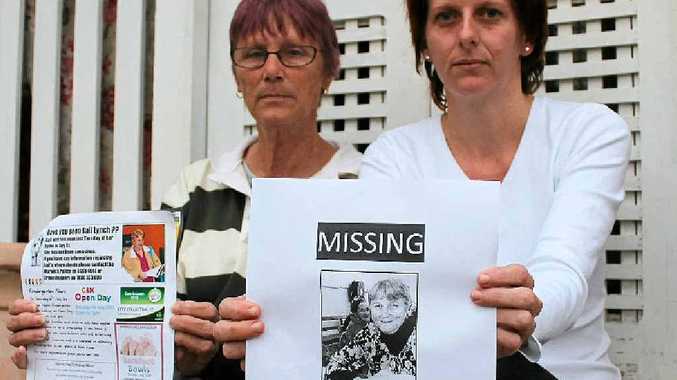 "The police came around Thursday morning and had a look through the place, and they said 'no, there is no one here'," Ms McMillan told the Daily News several days after Ms Lynch was reported missing. From there, things became suspect. Her reading glasses, on which she was heavily dependent, were left on a pile of unfinished paperwork - something Ms Lynch never left incomplete. Her shoes, which she wore almost every day, were still by the front door. And a red rug was missing from her apartment floor. Police began to make inquiries, which led to the questioning of Ms Lynch's partner, Ian Hannaford. His Ford Falcon, believed to have been seen in Warwick on the evening of Ms Lynch's disappearance, was seized and his Toowoomba home scoured from top to bottom. Then Hannaford went missing, later to be found hiding out in a toilet block at Picnic Point, Toowoomba. From there the then 55-year-old was taken into police custody and charged with the murder of Ms Lynch. Detectives told the Daily News he was being unco-operative with them at the time of the arrest, and his lips remain sealed today, despite a number of court appearances. Hannaford last appeared in Warwick Magistrates Court on June 25 this year for a mention and will have a psychiatric assessment conducted Monday of next week. He is due to reappear in Warwick Magistrates Court on August 28. Head of Warwick Criminal Investigation Branch Detective Sergeant Darren Tamblyn said all that could be done now was play the "waiting game". 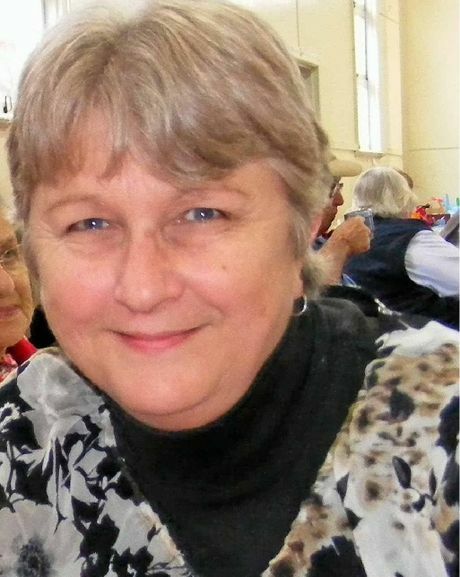 Gail Lynch was last spoken to by family. Ian Hannaford's blue Ford Falcon believed to have been in Warwick. Gail Lynch officially reported missing. Police spoke with Ian Hannaford. Police carried out search warrant on his house and seized his car. Searches around the Condamine River, Warwick. Construction site next to Gail Lynch's unit closed down for the day so police could search the skip bins. Water police searched the river with divers and Sonar equipment. Police revealed a red rug was missing from Gail Lynch's apartment. Police tried to re-contact Ian Hannaford, but he was nowhere to be found. The case became a suspected murder and police appealed for information as to Ian Hannaford's whereabouts. Search around John Dee and towards Toolburra commenced. 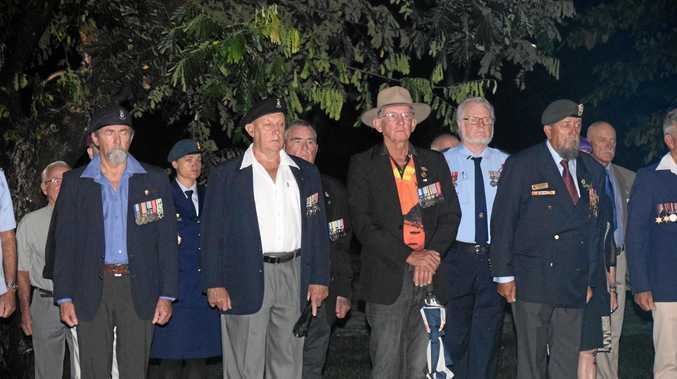 Ian Hannaford found hiding out in a toilet block at Picnic Point Park, Toowoomba, 8.30pm. Ian Hannaford charged with murder. Gail's whereabouts still unknown. Ian Hannaford appeared in Toowoomba Magistrates Court. Case was adjourned to October 29. Ian Hannaford appeared in Toowoomba Magistrates Court, case adjourned. Ian Hannaford's solicitor, Claire Graham of Bosscher Lawyers withdrew from case. Legal Aid Queensland took over matter. Ian Hannaford appeared in Toowoomba Magistrates Court. Matter was transferred to Warwick court. Ian Hannaford appeared in Warwick Magistrates Court for mention. Ian Hannaford's case went to Warwick Magistrates Court for a mention. Ian Hannaford is due for his phychological assessment. Ian Hannaford due to appear in Warwick Magistrates Court.